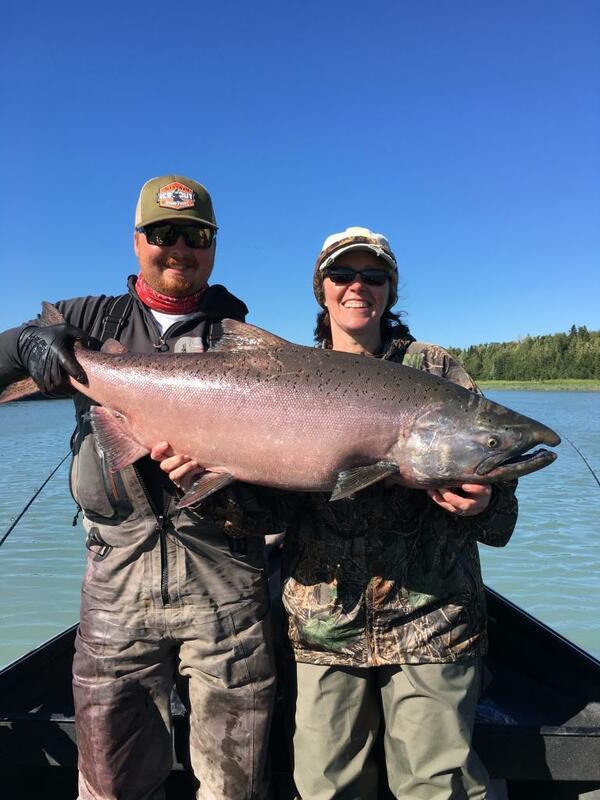 Alaska should be on your bucket list if it isn’t already and if you have been before, you probably want to go back! 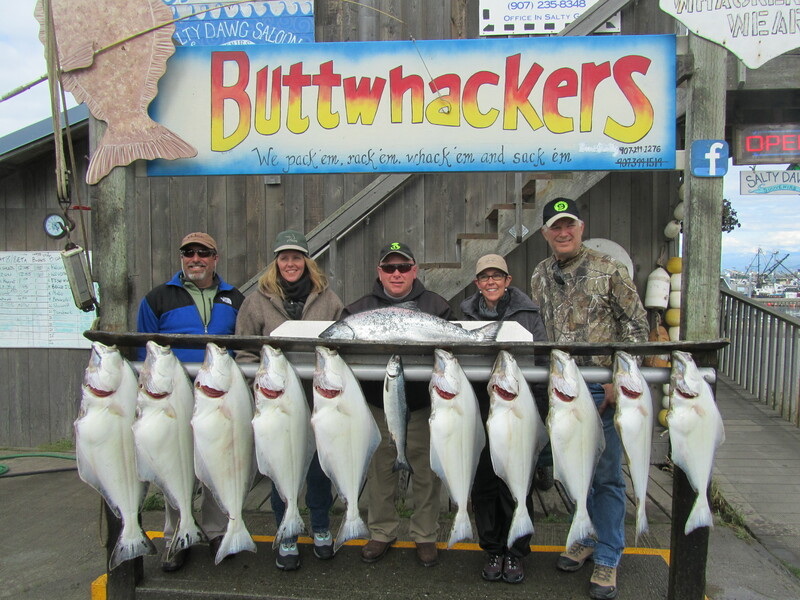 We have several lodges and outfitters that we go fishing with each year and we get fantastic prices for these trips. We will help you in all of your preparation from airline to car rental (if you need it) and shipping your catch home. 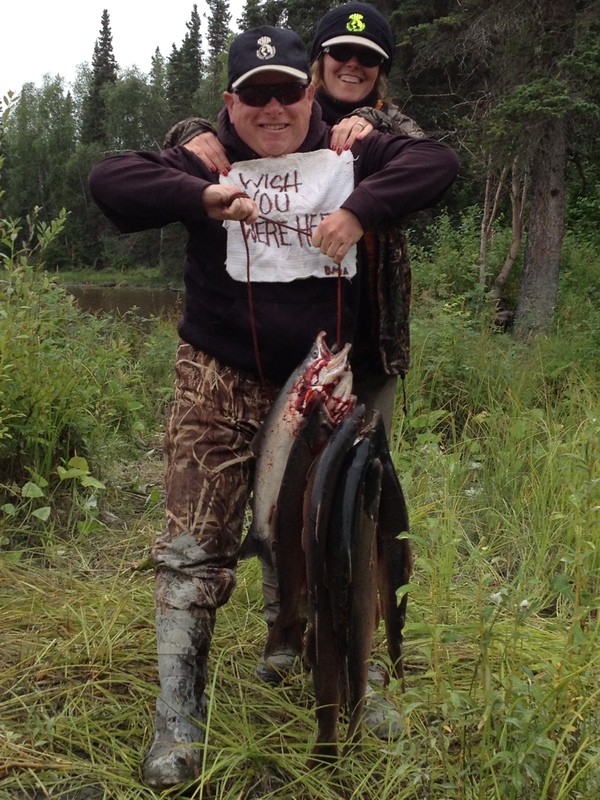 Don’t plan an Alaskan Adventure without calling us to see what we can do for you. 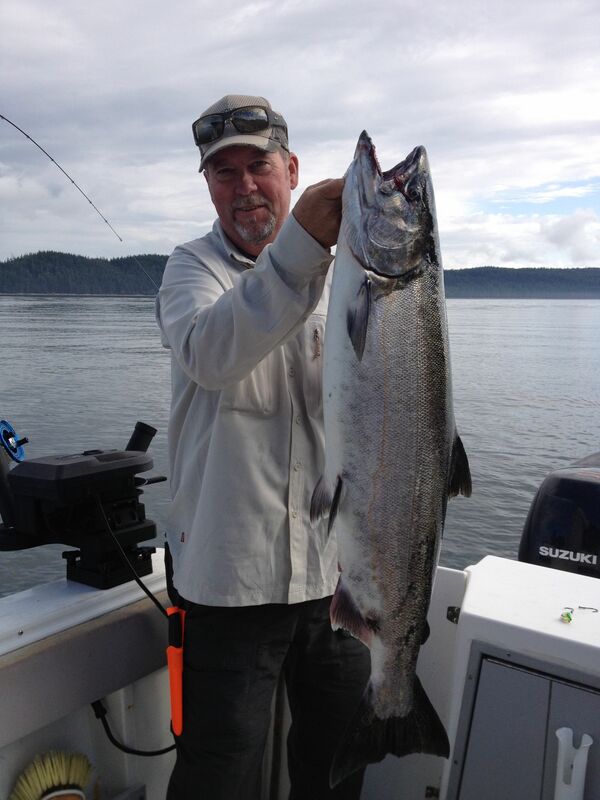 You can fish in the ocean for Halibut and Salmon or go to the rivers for Salmon and Trout. 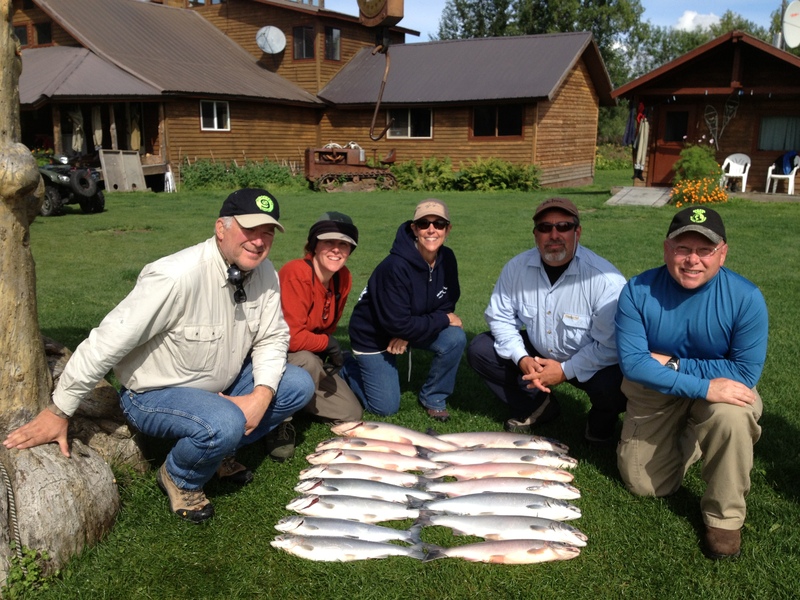 Fly rods or spinning gear….lodge style or live-aboard boats. We have it all!